What an admirable mix of beauty, hospitality, comfort and ease.  Congratulations on a beautiful Riad and an equally lovely staff! What a lovely time we had. Fantastic place and great people. Will definitely come again! Gorgeous Riad. Fabulous. A toast to all at Riad Meriem! To future guests, have dinner on the Terrace at the Riad, rest at the Riad 12-3pm and take Hassan and Cyrus' advice. Enjoy! Within a city of gems this is the jewel in the crown! The staff sparkle, the food stuns, and overall we leave feeling sensational! Thank you so much Hassan, Karima and all the staff - a perfect 3 days in your wonderful city! Thank you for an almost surreal experience. What a true oasis in the middle of this hectic medina. The world moves at a slower pace in this Riad and its absolutely wonderful. Its a beautiful place, feels like you're staying with family, and the service is impeccable. Thanks for a wonderful memory in Marrakech. The houkah on the terrace tent was amazing. Wonderful dinner! The North American journalists were dazzled by both the food and the conversation! To all the team at Riad Meriem, thank you for all your help in making this a memorable first trip to Marrakech. Great advice on things to see, places to eat, and what to avoid! The setting is spectacular. We love the decoration and atmosphere of this special house. Thank you for such a great holiday... Everyone here provided impeccable service and we felt so at home here. Our stay here made Marrakech all the better. Thank you for the finest bath in the world!! Wonderful recommendations, and an excellent and memorable Christmas present. Thank you all for your hospitality. As it says in your brochure: we felt very much at home. We loved our red suite and adored the walls throughout the Riad, something we may want to copy at home! Thank you for a wonderful holiday. The beautiful Riad, the friendly and helpful staff. Cyrus' customized holiday recommendations and advice. We particularly enjoyed evening meals at the Riad and the trip out to the Ourika Valley. We had a wonderful stay at Riad Meriem! Cyrus, you were so helpful and each recommendation was perfect. The staff is wonderful and helpful. We will be back! Very many thanks for a wonderful week at Riad Meriem, particularly memorable was the new Year's Eve meal in the Riad which was beautifully presented and great fun. Special thanks to Cyrus, Hassan and all the staff. We hope to return soon! Many thanks again and congratulations on lovely Zara! Thank you for making our Christmas and Judy's birthday a truly memorable one. We love Marrakech and we love the Riad. We loved sipping our wine and chilling in the Bhou each evening and enjoyed meeting other guests to compare stories and notes on the Medina and beyond. Cyrus, Hassan and team thanks for making it a home away from home. Glad to be in such good hands on our first trip to Marrakech. Fabulous chilled out stay. Loved the suite. Loved the breakfast. Loved the roof terrace, and enjoyed our journey back each night down the alleyways. Will be highly recommending the Riad and hope to be back again one day. Thank you to all at Riad Meriem for making our holiday so enjoyable. The Riad is gorgeous, the food was amazing and the hospitality was incredible. We hope to return in the not too distant future! A big thank you to everyone at Riad Meriem for looking after us! First Class service- Keep up the good work. Thank you for such an amazing few days. Loved the food, atmosphere and hospitality. Many thanks to Cyrus for all his advice and recommendations. Wir hatten eine wundershone Zeit hier! Thank you for your hearty welcome. Fabulous, fabulous, fabulous!!! What more can we say but thank you. Thank you so much for a wonderful stay and for your hospitality and help. It's the coolest place we've ever stayed, perfect for our honeymoon! Merci beaucoup! Thanks for a magical experience, all your help and making the Riad the most fantastic place to stay! Thanks all for a great last night in Marrakech! This is by far the coolest place I have ever stayed.... I will be coming back! After being sold on Riad Meriem by the beautiful website and the testimonies of past guests our expectations were very high. You've managed to exceed them in everyway. I won't be able to top this experience. The Riad is stunning, the service personal and the company fabulous. We will be back! This Riad is a surprising oasis of tranquility and ambiance. The food is amazing and every corner is decorated to exquisite perfection. Thank you to all of the staff for making us feel truly at home in Marrakech. Thank you for a fantastic time! The Riad is beautiful and all of the recommendations for restaurants and bars have been excellent. You have made our first stay in Marrakech very special and we will be back! Thomas's presence has made the stay even more interesting. Thank you so much. Had the most amazing time in a truly magical place!!! Thank you all so much for an amazing stay. The Riad is beautiful, the food delicious and all the tips and advice have meant I've had the most awesome time exploring Marrakech. Thanks for making us feel so welcome. A great First Anniversary! Thank you for a lovely stay and making us feel very welcome. Very impressed with the Riad and the beautiful terrace. Best of luck in the future. Just got engaged last night in this wonderful place and have to say that everyone was fantastic and made our evening as magical as I'd hoped. Thank you so much for everything. We'll be seeing you again soon I'm sure. Thank you a thousand times for a great few days at your oasis. Such tranquility after the craziness of the streets of Marrakech. The bath was wonderful in the Red Suite. We will be back! Thank you, thank you, thank you! What a wonderful place, such a wonderful time. We're sure it's the beginning of a beautiful friendship!! Thanks again! Especially for my cake and my lesson in The. Thank you to Thomas, Hassan and all the staff for making our stay so relaxing. This has been the most amazing and beautiful place we have ever stayed. We will definitely be back! Our stay here has been for us a great many things: Warm, friendly, enchanting, relaxing, inspiring, reviving and truly exceptional. Thank you Thomas and all the staff for creating 'the great escape'.